Process Control manufacturers are constantly researching and experimenting to develop new models that may be useful to our industry. There will always be new systems with different needs so it is important for manufacturers to continuously add new models and solutions to their product line. Recently the development of a Fast Response Voltage to Voltage Isolator for High GRID Distribution systems will provide a solution for companies in need of an isolator of that kind. 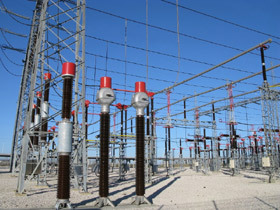 When large companies such as GE, ABB and Siemens are designing systems that switch very high GRID Distribution System Voltages that are well above 100KV, everything in the system has to work precisely. The manufacturer must be aware that keeping process signals isolated from each other is also required. More importantly, these process signals must respond on a fast but known response time. Normal isolators have filtering to keep out unwanted noise. This keeps the response time down to the 2-5Hz range. 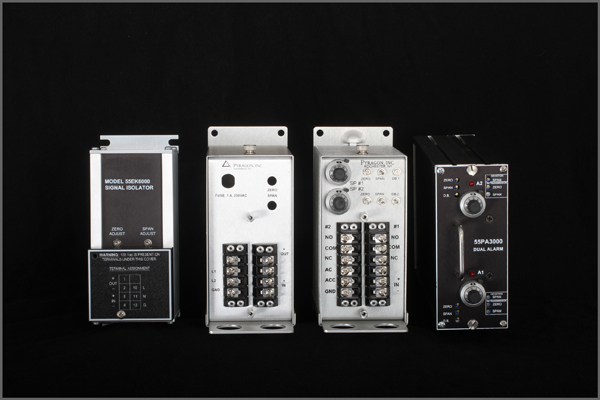 However, the isolators required in these fast bandwidth systems require response times from 5-12.5kHz +/- depending upon the particular application the switch system engineer requires.